To respond and recover from emergencies people need all sorts of information. 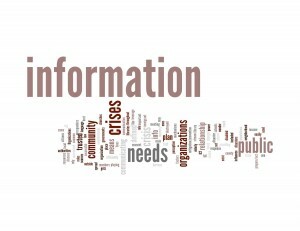 To get it, people may turn to official sources, news outlets, volunteer organizations or other members of the public. They might get it through word-of-mouth, social media, or any number of other platforms. 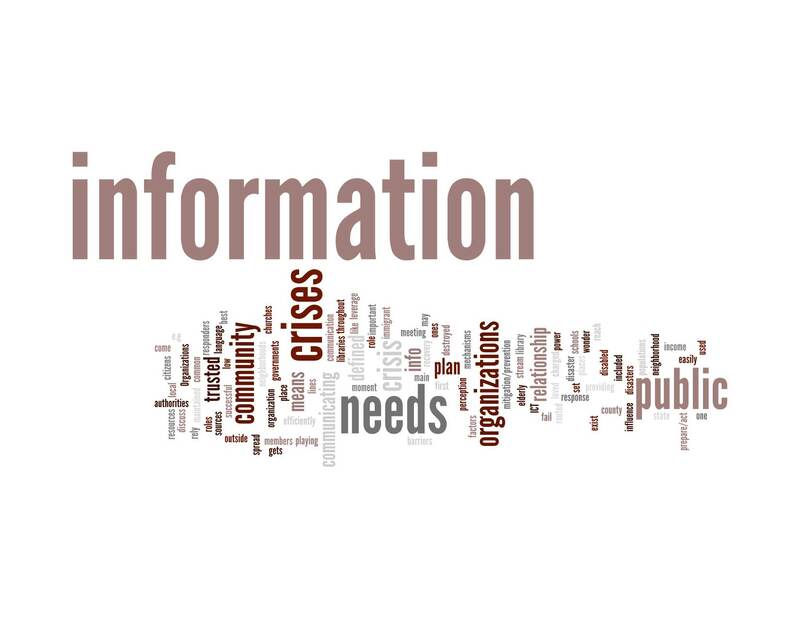 The combination of information resources and communication platforms is different for each crisis. Each one has a unique information footprint. In this study, we’re looking at the information footprint of the 2014 Oso Mudslide. We want to understand how the public got the information they needed; who produced that information; and how they generated and distributed it. We are looking for people to interview who shared information with the public after the 2014 Oso Mudslide. Anyone over 18 who either shared information publicly (e.g. through an article, blog, Facebook post or tweet) or contributed in some way to an information resource may be considered. A better understanding of how information needs were met during the 2014 Oso Mudslide may inform interventions in future events. Interviews will last about 60 to 90 minutes, and up to three researchers will be present. For participants located in the greater Seattle area, we will travel to the participant’s location to conduct the interview. For those located outside of driving distance, screencast options to conduct the interview are also available. If permitted, we may ask to see the participant’s workspace and tools they used to share information about the mudslide. (Workspace pictures might be taken with consent).